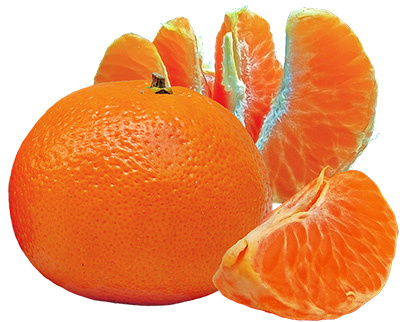 The Amigo is a natural hybrid between an Imperial mandarin and Ellendale tangor. The fruit is large and sweet in flavour. 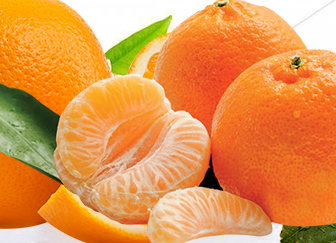 The Afourer is seedless, easy to peel and has a great flavour. The Daisy is medium to large in size and has a smooth and round exterior. This fruit has high coloured skin and great eating qualities. The Okitsu Satsuma has a moderately vigorous, bushy tree. The fruit has a fine and smooth skin. 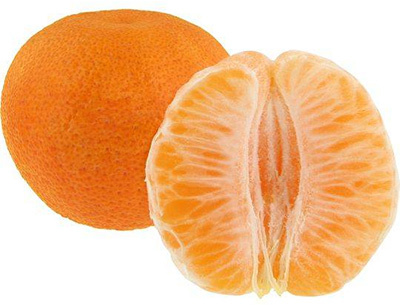 The Imperial is the most popular grown mandarin. 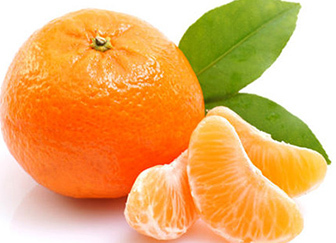 It boasts a vibrant orange skin and tastes sweet with only a few seeds. 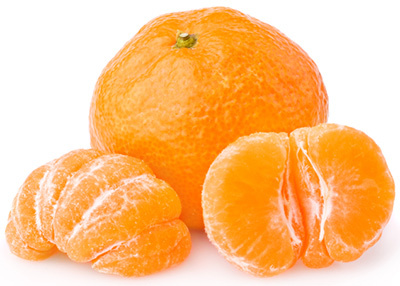 The Avana Tardivo gets its name from the area in which it was first discovered and the fact that it matures later in the season compared to common mandarin varieties. 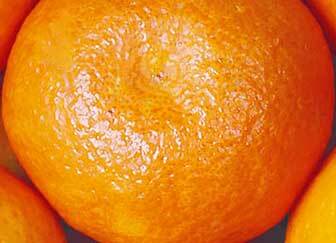 The Honey Murcott has a high juice and sugar content, making it the sweetest of all the mandarin varieties. Its downfall is that it has more seeds than the imperial.